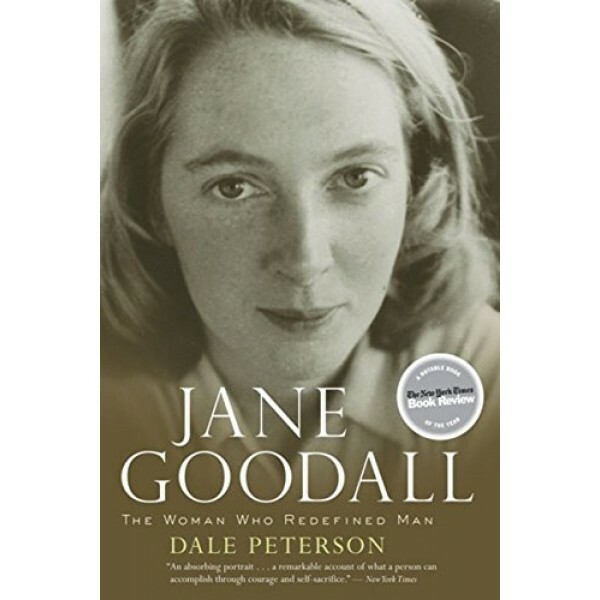 This essential biography of one of the most influential women of the past century shows how truly remarkable Jane Goodall's accomplishments have been. 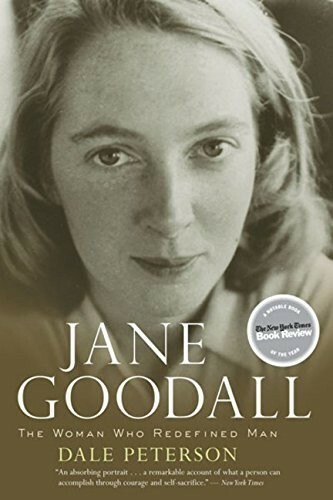 Goodall was a secretarial school graduate when Louis Leakey, unable to find someone with more fitting credentials, first sent her to Gombe to study chimpanzees. In this acclaimed work, Dale Peterson details how this young woman of uncommon resourcefulness and pluck would go on to set radically new standards in the study of animal behavior. He vividly captures the triumphs and setbacks of her dramatic life, including the private quest that led to her now-famous activism.